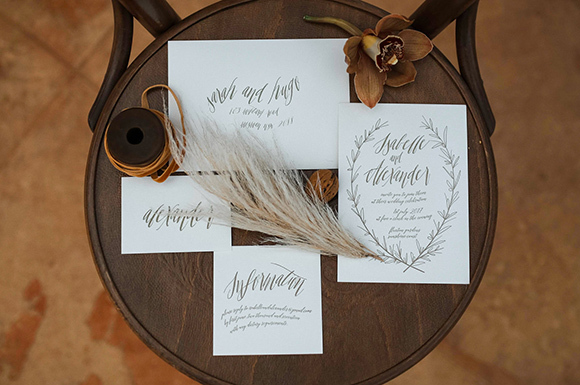 There is no better way to set the scene for your wedding than with letterpress printed invitations. 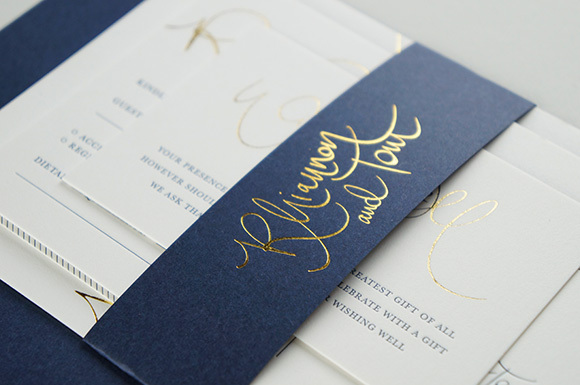 We are a team of passionate people who specialise in designing and printing high quality and luxe stationery. 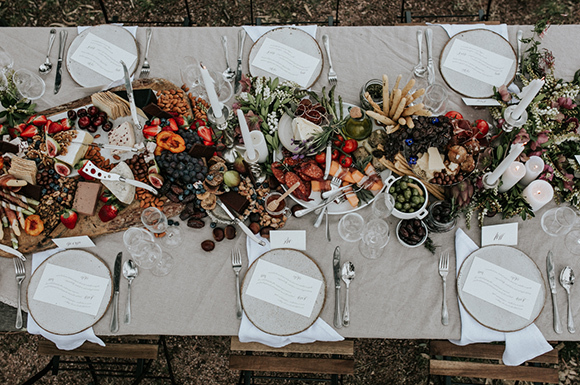 Our extensive range of papers and options cater for most budgets and we can cover everything for your Big Day – from invitation suites and envelopes, to place cards and menus, we will work closely with you to create the perfect wedding stationery. 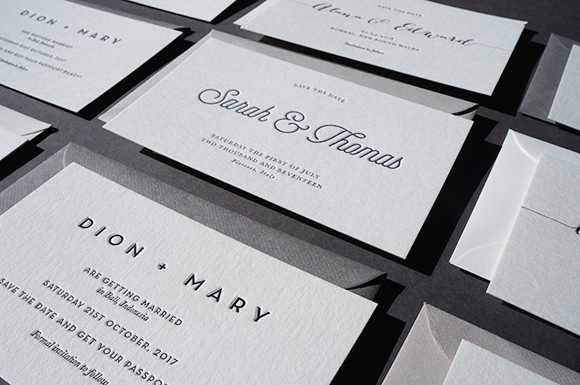 Browse below and get in touch to discuss your wedding stationery!